Sartorius is a leading international laboratory equipment and consumables supplier. For over 140 years Sartorius has been utilising the latest scientific expertise to manufacture innovative products. 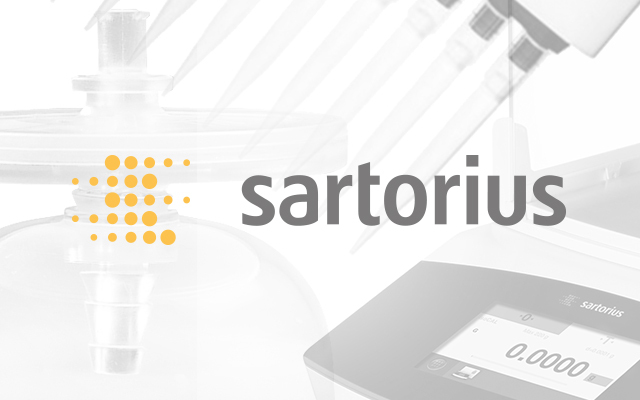 Sartorius is a premium supplier of high-quality laboratory instruments, high-grade consumables and excellent services. The product portfolio focuses on laboratory instruments such as lab balances, pipettes and laboratory water purification systems. Sartorius also offer a wide range of consumables, such as laboratory filters and pipette tips.